Semi Permanent Eyelash Extensions. Natural Wear, Natural Look and Natural Feel! 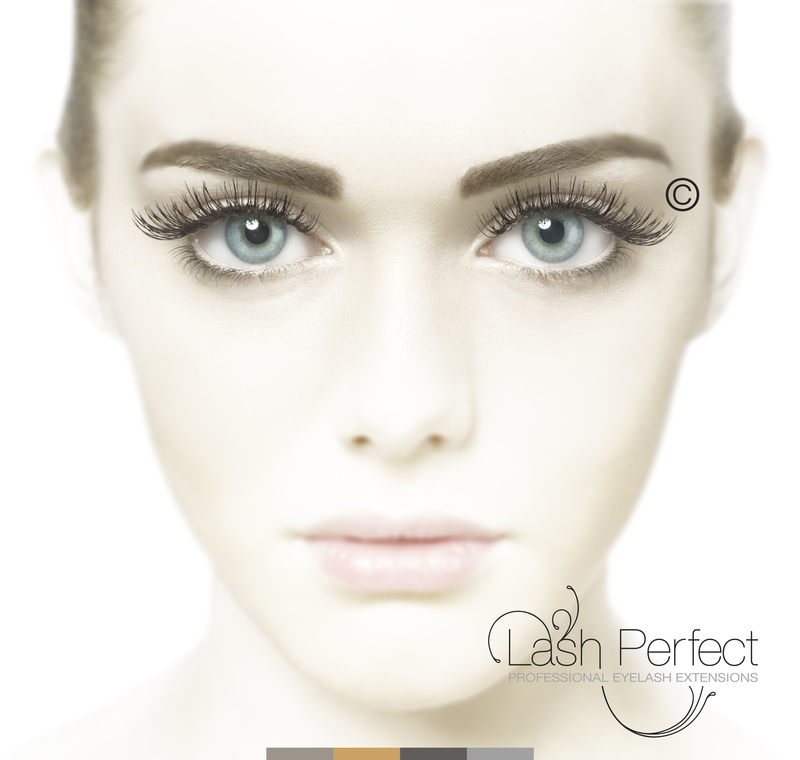 For a perfect look everyday, we apply individual eyelash extensions that last for weeks. This treatment is ideal for holidays, special occasions or everyday wear. Your lashes are made thicker and longer through professional application of an individual synthetic eyelash directly onto your own natural eyelash with a specially formulated bonding agent. Enjoy having luscious, long and thicker lashes 24-hours a day and for weeks at a time without hassle, inconvenience or the need for mascara. Our staff are fully trained, certified and licensed to apply this treatment, so come along and create those perfect eyes.